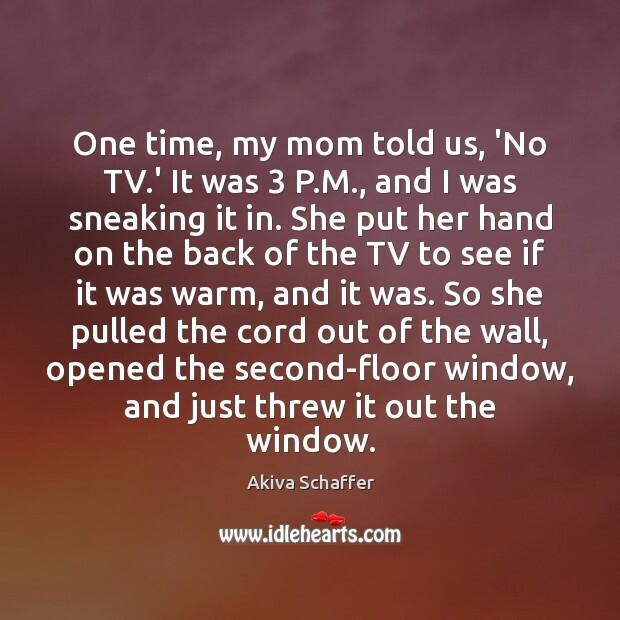 Enjoy the best inspirational, motivational, positive, funny and famous quotes by Akiva Schaffer. Use words and picture quotations to push forward and inspire you keep going in life! I've always loved music videos - I used to make my own for bands like Pearl Jam. My favorite directors are Michel Gondry, Spike Jonze, and Patrick Daughters.